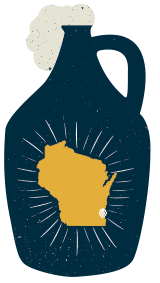 Milwaukee Craft Beer Exchange > What’s On Tap? 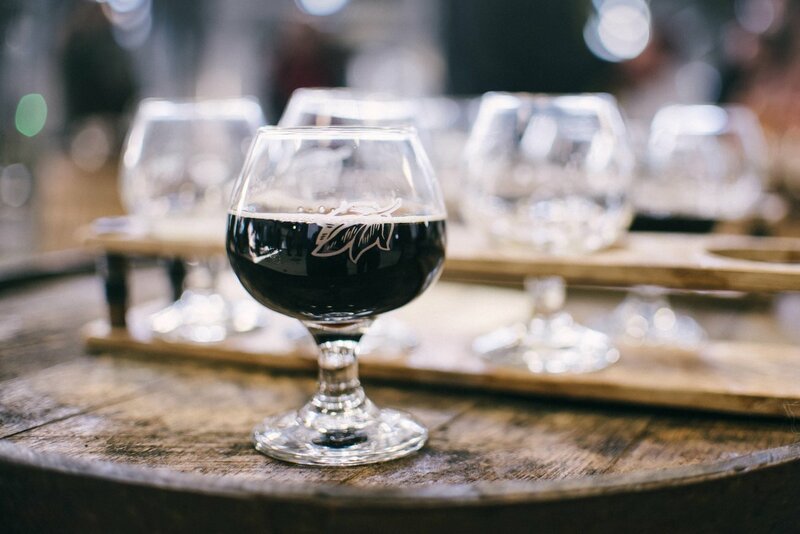 Click the links below to find what each Milwaukee establishment currently has on tap. Are you a local Milwaukee establishment that specializes in craft beer? Want me to add you to this list?